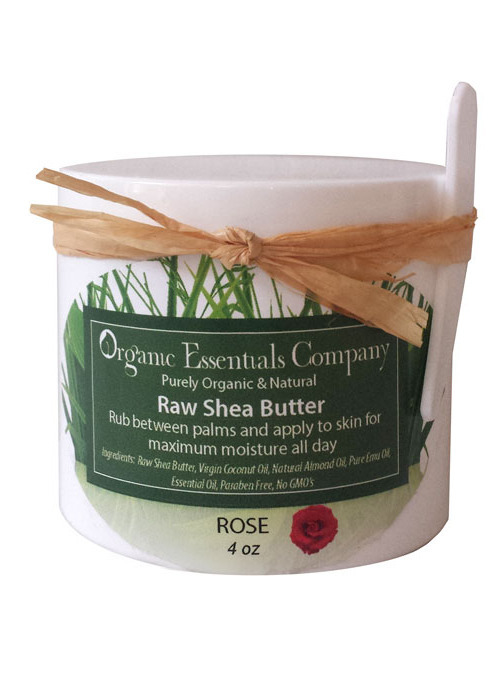 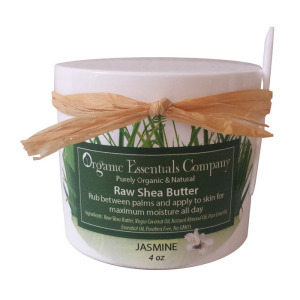 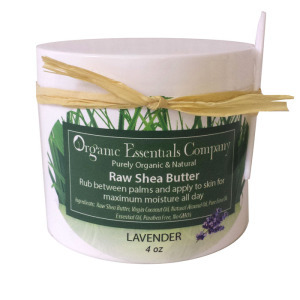 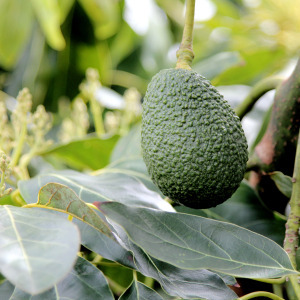 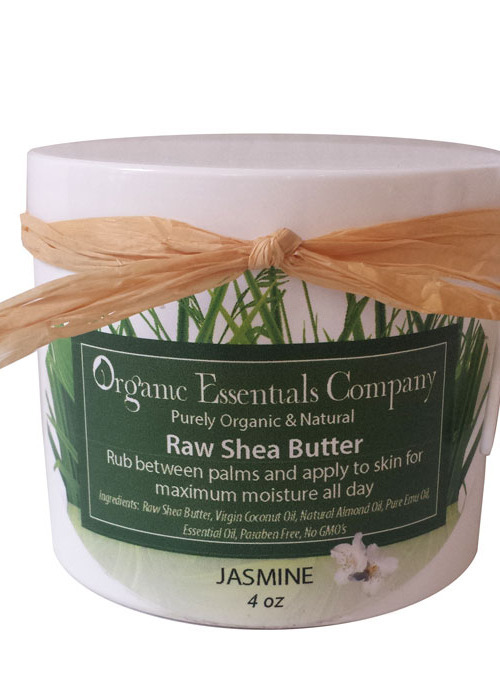 Our Raw Shea Body Butter is imported from Africa. 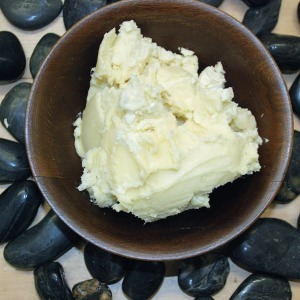 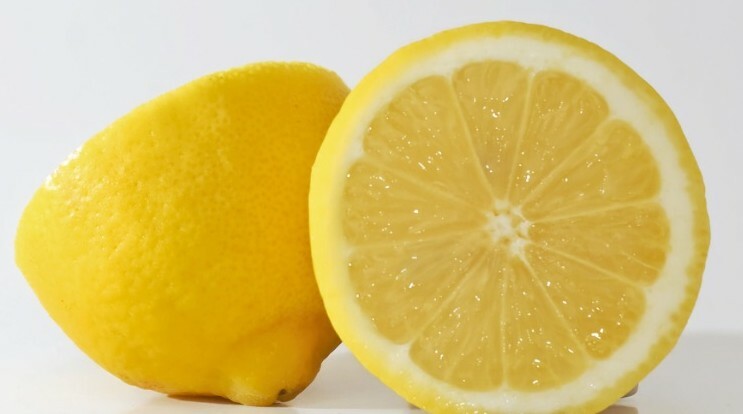 Skin will retain a moisturizing silky glow for hours. 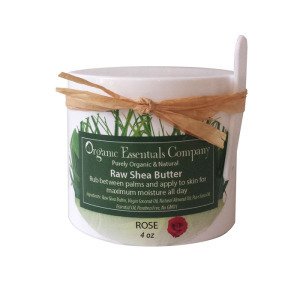 Categories: All Natural, Body, Essential Oils, Organic, Rose, Shea Butter Tags: body butter, organic body butter, raw shea butter, Rose, Shea Butter	SKU: N/A. 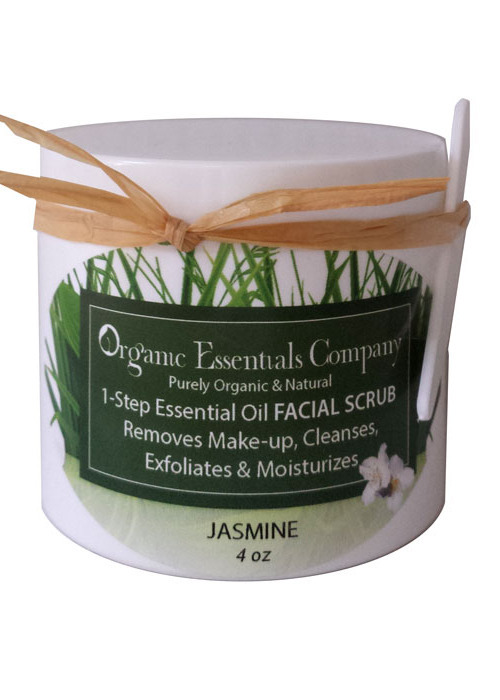 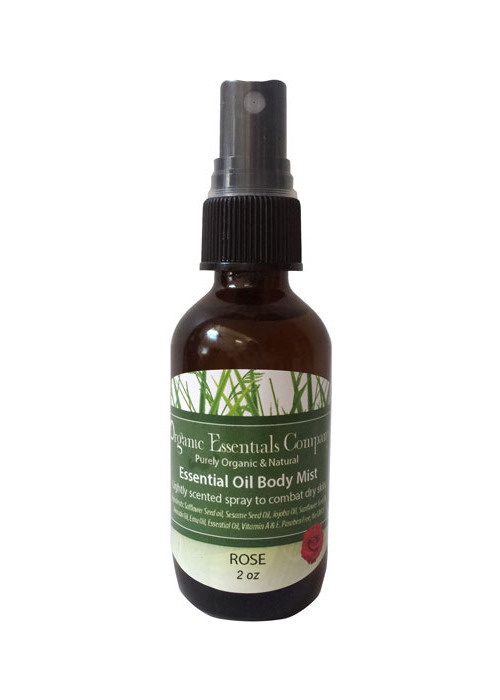 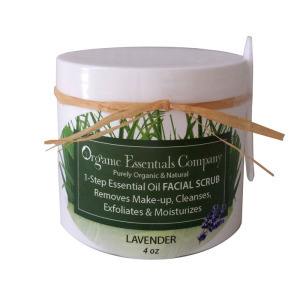 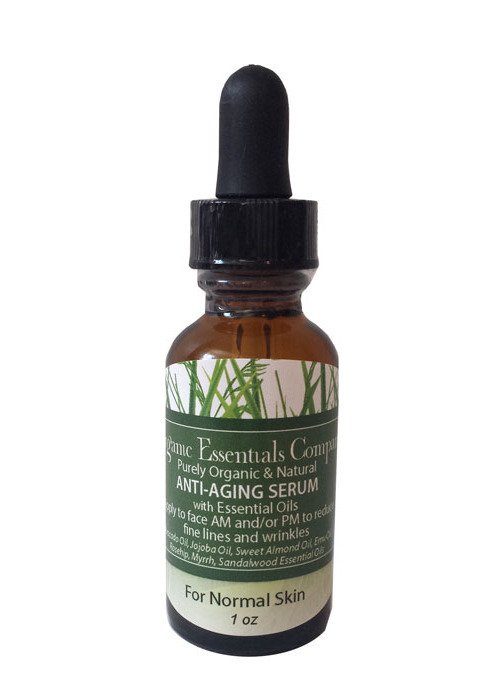 Ingredients: Organic Coconut Oil, Almond Oil, Emu Oil and Essential Oil.